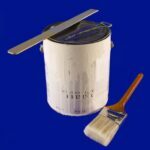 Expert advice on exterior painting, selecting the right house paint, DIY painting tips and advice for dealing with common outdoor paint problems. 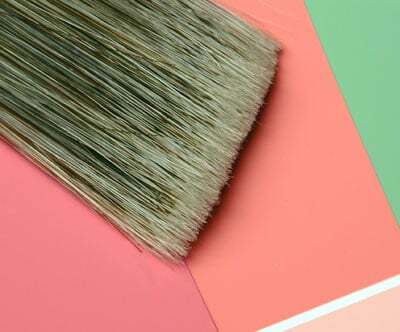 When it comes to improving your home, one of the quickest, easiest, and least expensive ways to make a significant impact is to paint. 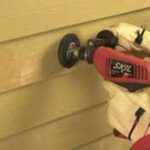 Nothing revives weatherworn siding or adds a touch of style better than a new paint job. Painting can be like an instant renovation. Should you do the work yourself? This is another big decision. 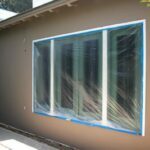 The cost of having a house painted is largely labor. If you do it yourself, you can save significantly, but you’ll need time and some muscle. And you may need a little direction in the proper techniques. You’ll find help with this facet of the job in the articles below.